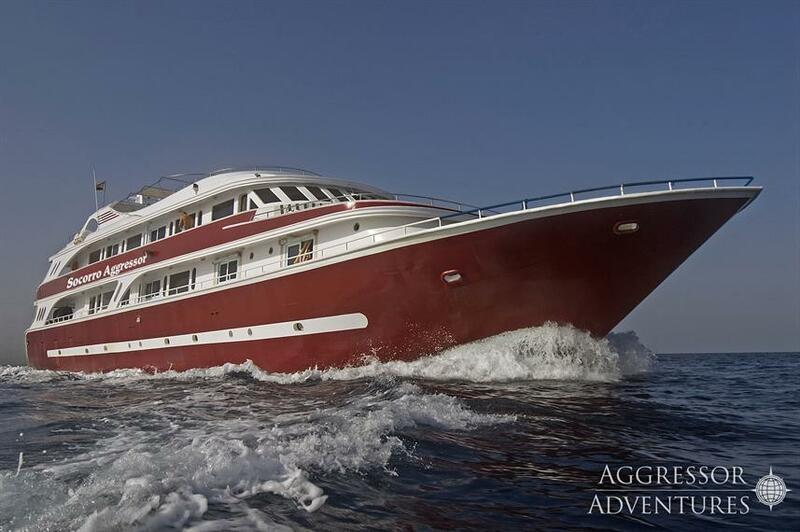 New for 2018, the Socorro Aggressor yacht offers fantastic diving itineraries in Pacific Mexico, visiting both Guadalupe and the Socorro Islands. 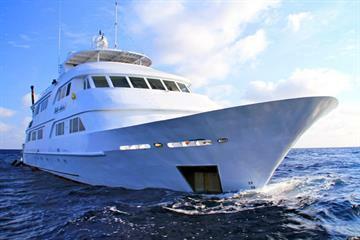 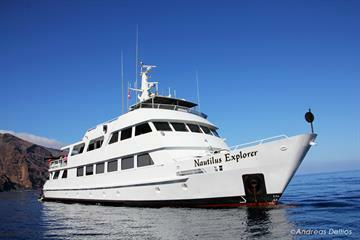 There are 13 staterooms available spread over the upper and lower decks, to cater to up to 26 guests. 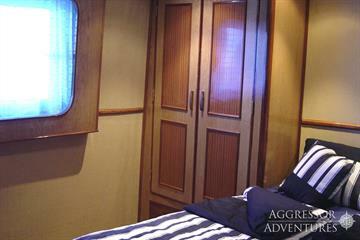 The Deluxe Staterooms are fitted with two single beds, and the Master Staterooms have a queen bed. 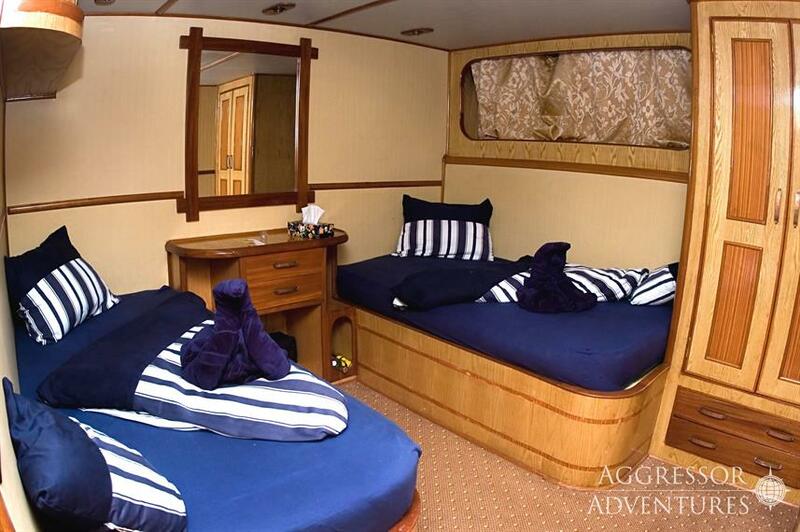 Each stateroom features en-suite bathrooms, bathrobes, hairdryer and fresh towels, and individual climate control, monitor with media player and storage space. 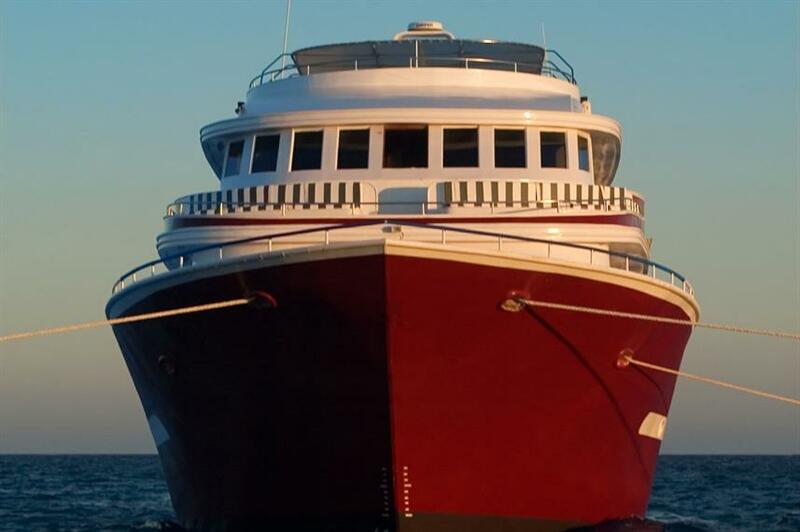 On the main deck is the large indoor dining room, where a variety of delicious meals will be served, including a hearty breakfast every morning and local delights throughout the day, such as tortilla soup and tacos. 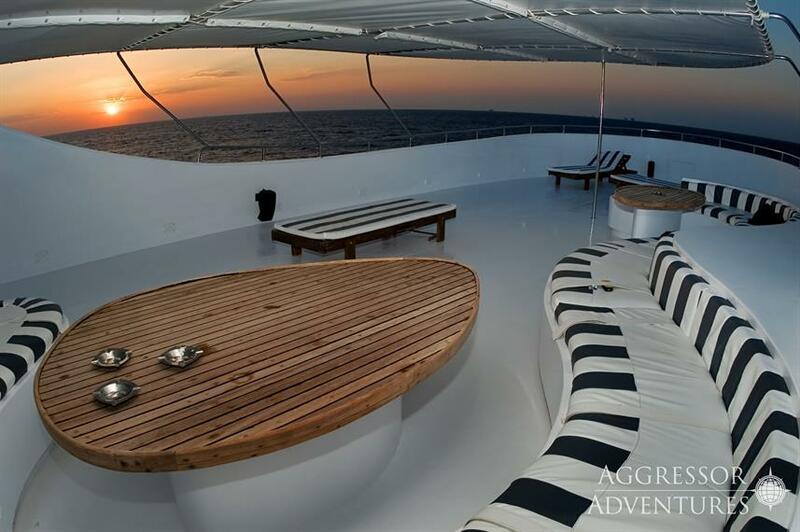 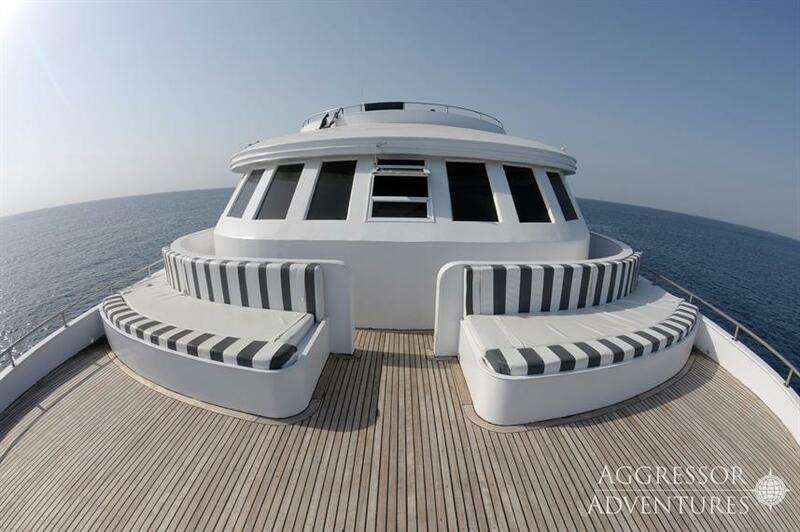 The sun deck at the top of the boat is a great place to relax and unwind in-between diving. 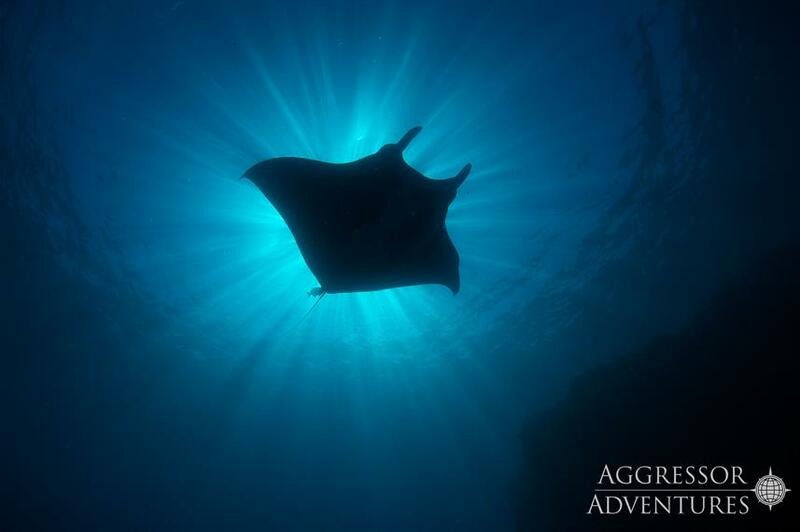 The Socorro Islands are available for diving from November to May. 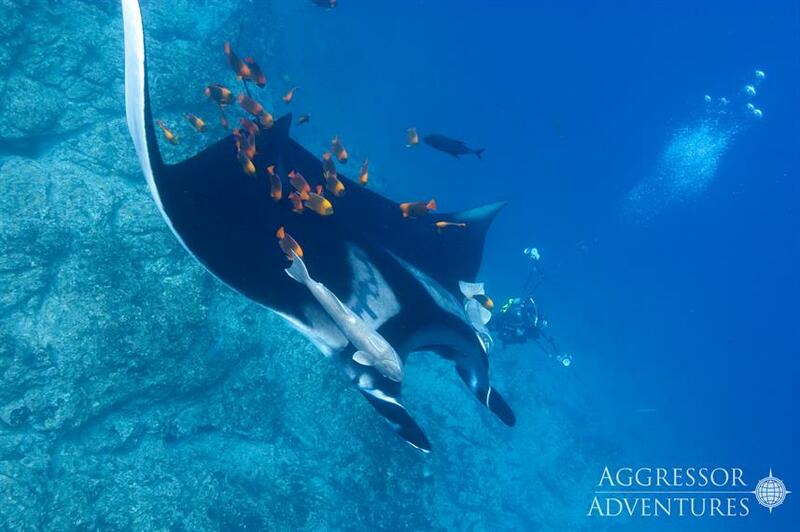 It takes 24 hours to get to this magnificent region, but the journey is worth it with the opportunity to dive with giant Pacific manta rays, dolphins, and up to 10 species of shark, including whale sharks and schooling hammerheads. 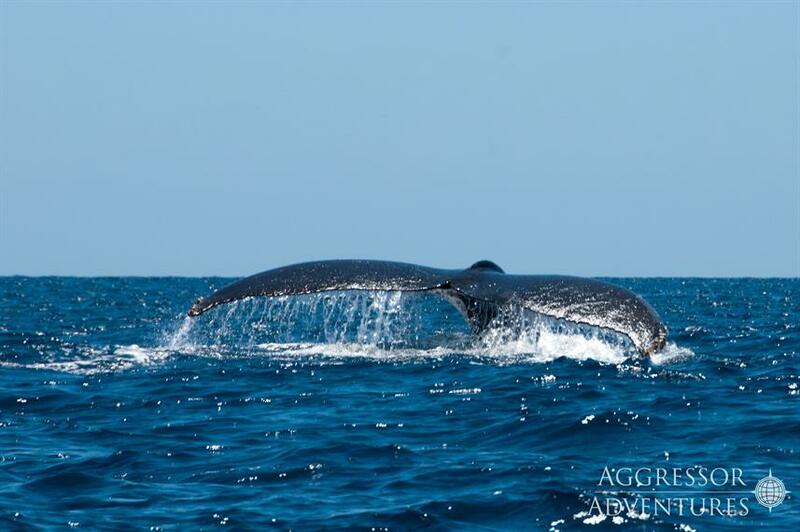 And if that isn't enough from January to April humpback whales migrate to the Socorro Islands. 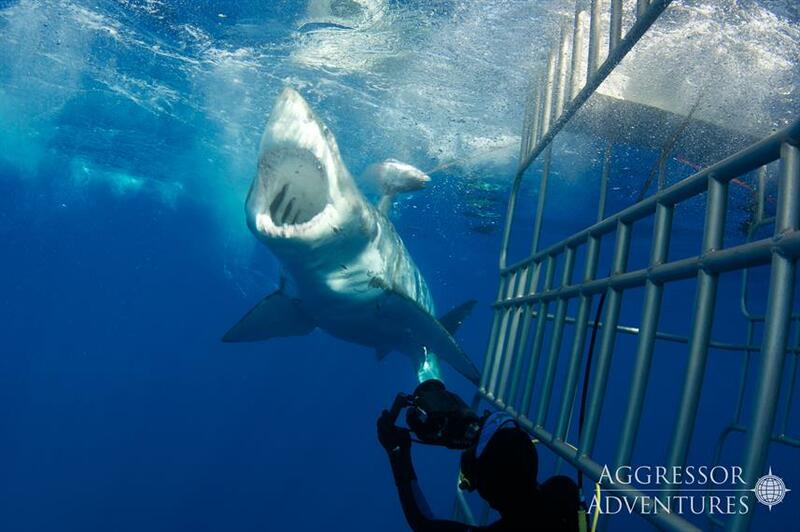 From August to October, the Socorro Aggressor moves to Guadalupe, where divers have the chance to go cage diving with great white sharks. 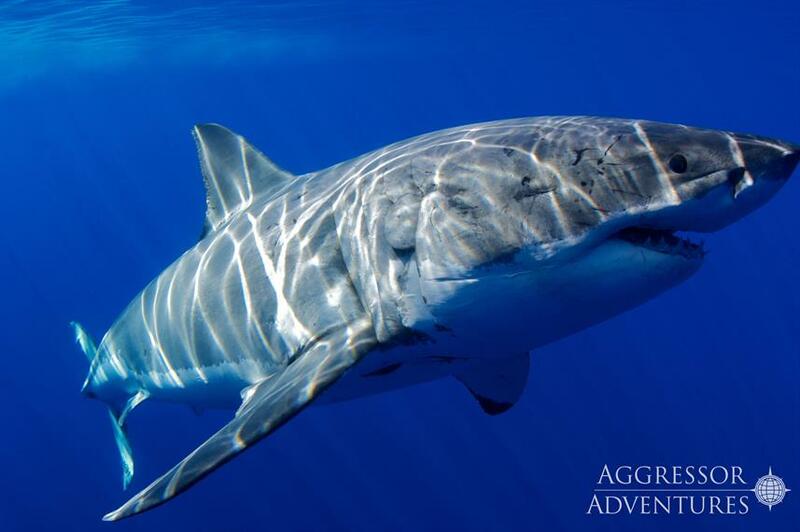 With the clear waters of Guadalupe and reliable great white sightings, this is sure to be a heart-thumping trip to remember. 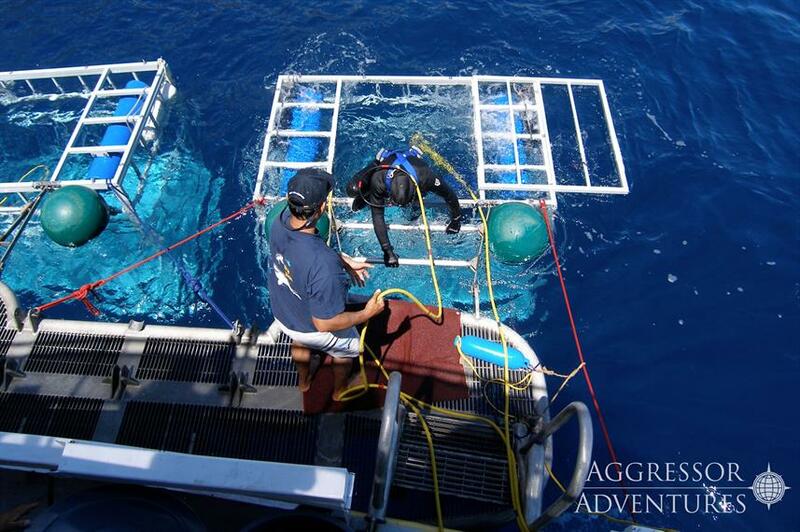 There are 3 surface cages and 1 submersible cage, each taking 4 guests who rotate in and out every 30 minutes. 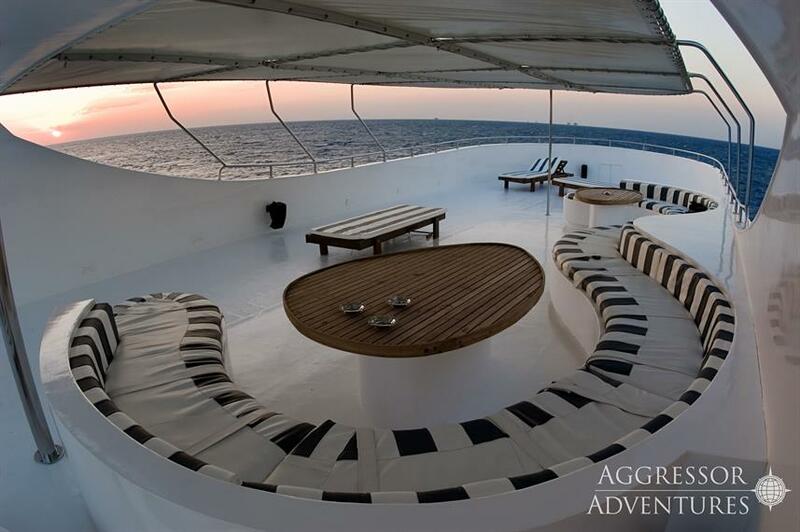 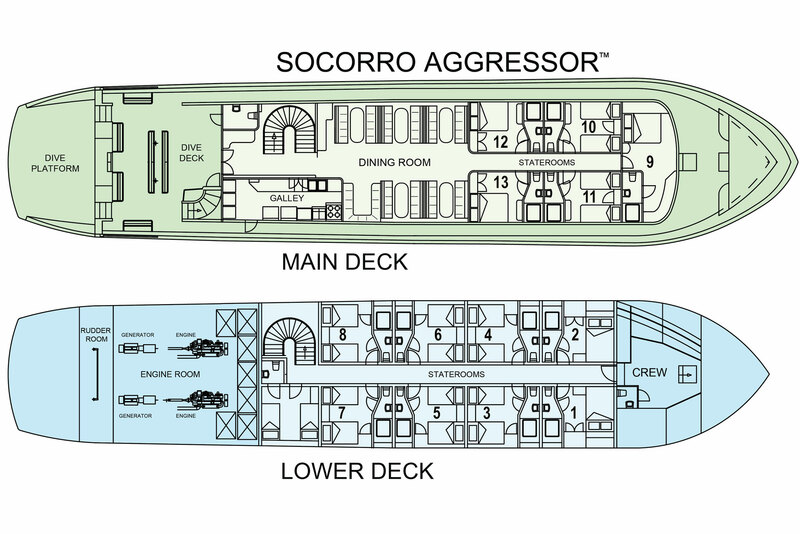 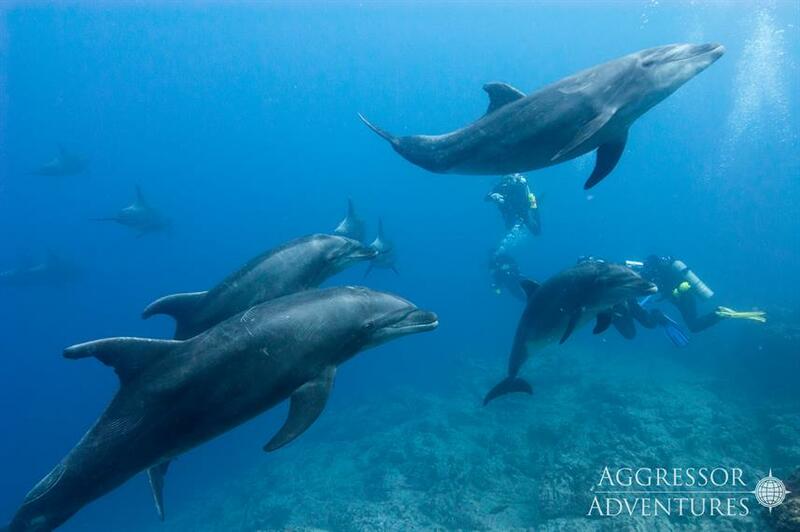 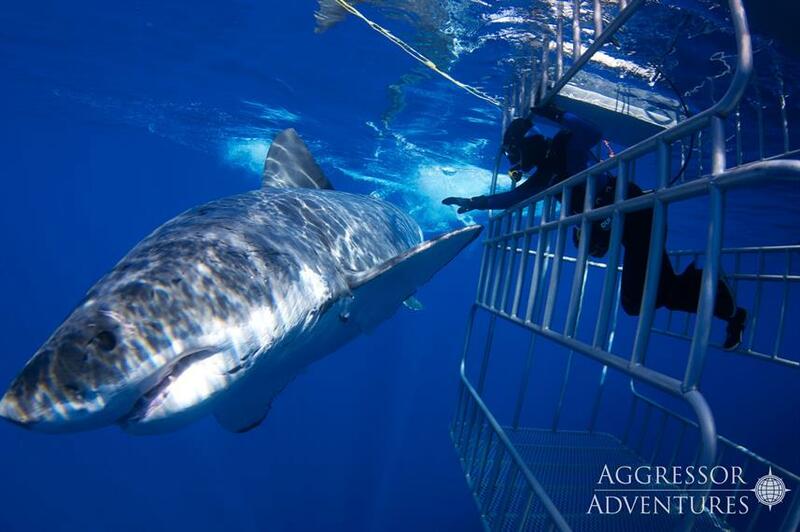 Spaces fill up fast so call us or book online today to reserve your place aboard the Socorro Aggressor liveaboard. 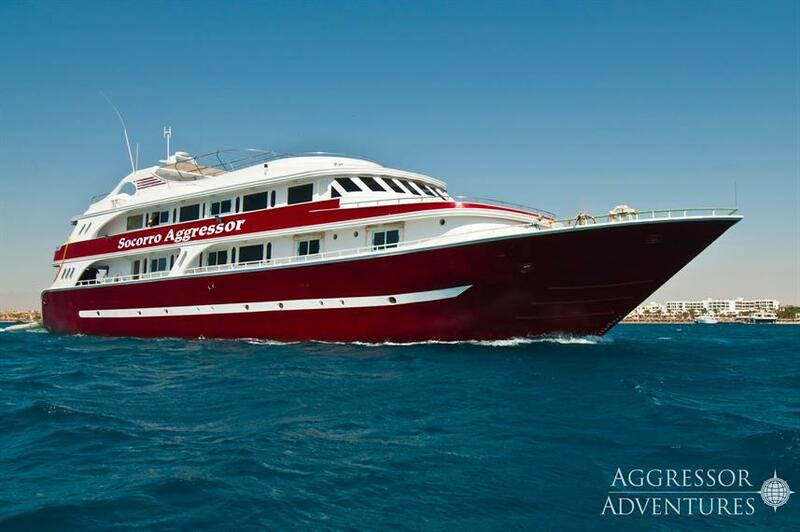 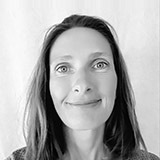 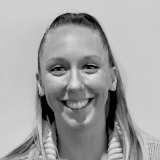 Included: VAT, Airport Transfer, Hotel Transfer, Drinking Water, Soft drinks, Tea & Coffee, Wine with Dinner, Full-Board Meal Plan (All meals), Snacks, Diving Package, Cabin Towels, Complimentary Toiletries, Deck Towels. 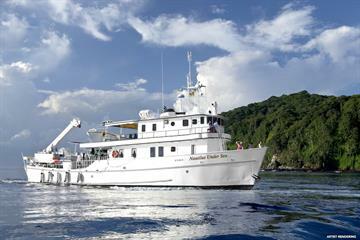 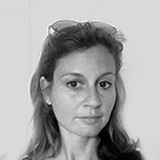 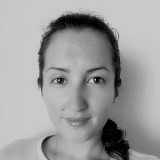 Required Extras: Dive Insurance, National Park Fees (78 USD per trip), Port Fees, Visas and Fees (25 USD per trip). 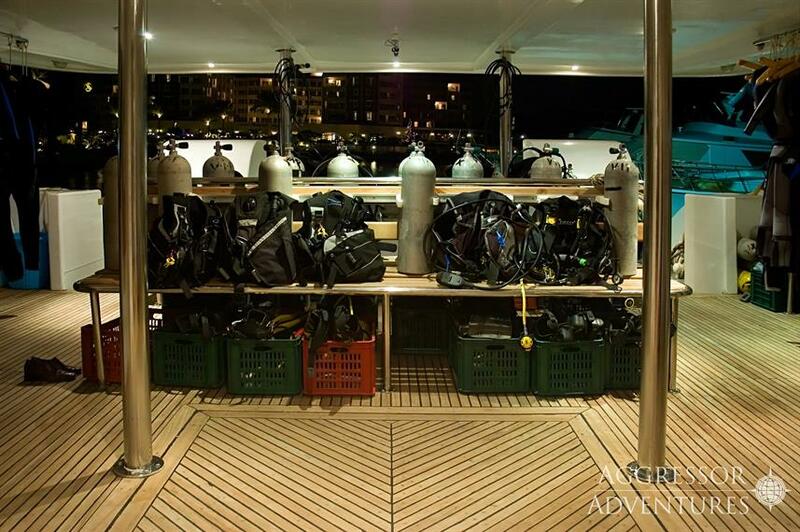 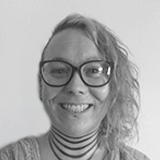 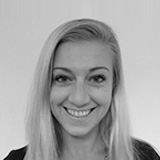 Optional Extras: Travel Insurance, Gratuities, Alcoholic Beverages, Extra Dives, Nitrox Course, Rental Gear, Scuba Diving Courses, WiFi internet.